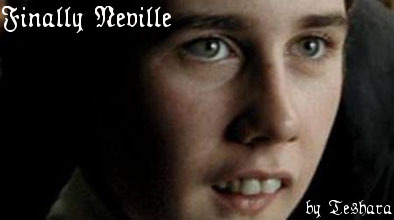 Neville catches the eye of a house mate. 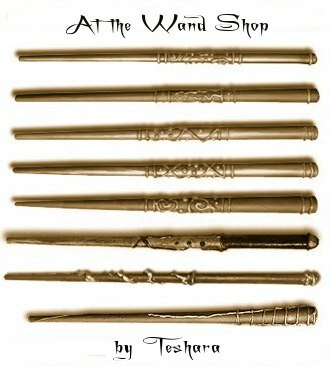 Neville has never been to Ollivander's Wand Shop before, but after his father's breaks after his Fifth Year its time he went to find a wand of his own. Neville has a bad day and Luna cheers him up. Another 30 Minute Fic challenge.